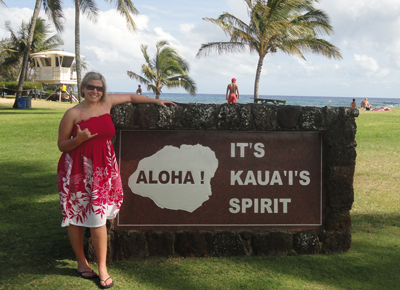 All things "Hawaii" is my specialty . . .
but if you can dream it, I can get you there! Call me to start planning your next adventure!